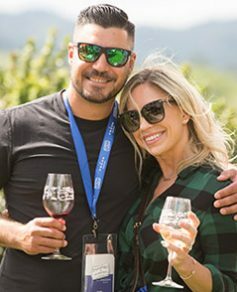 Begin planning your getaway to Dry Creek Valley. With over 60 wineries to choose from, it can be tough to select what ones to visit over your wine tasting adventure. We're here to help! Come and celebrate our 30th Anniversary with 40+ wineries, food and wine pairings and more!